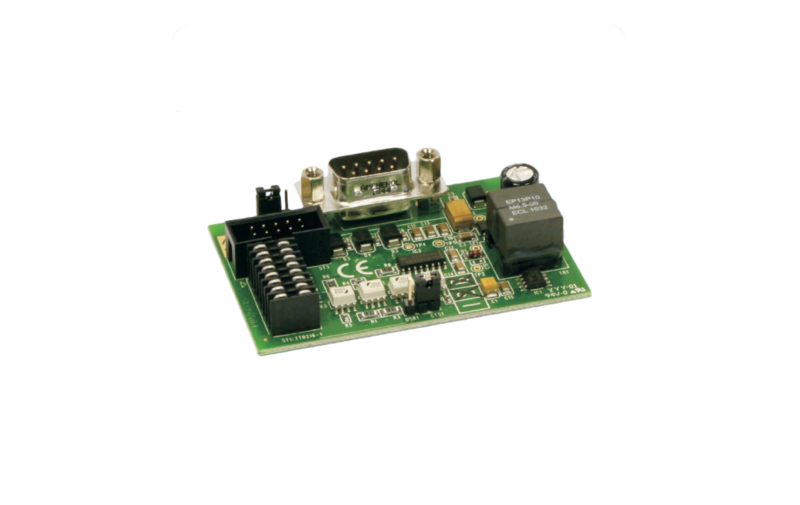 The Serial Interface Module SIM216-1 provides Fire Detection Control Panels Series BC216 or Series BC016, respectively, with a galvanically separated RS232C interface. 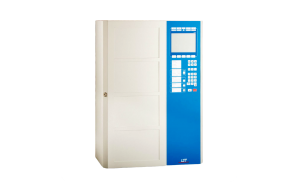 Devices with a serial interface (e.g., protocol printer, PC with parameter setup software or electronic monitoring system) can be connected to the fire detection control panel with the aid of the componentry. The transfer rate can be adjusted, if required. 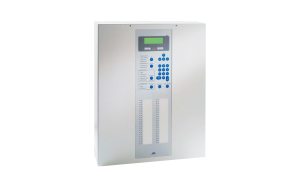 The SIM216-1 occupies one of the two slots for serial interfaces in Fire Detection Control Panels Series BC216. In BCnet sectional control panels, only one SIM216-1 module can be installed because one slot is always used by the network interface module for communication with the other BCnet sectional control panels. In BC016 fire detection control panels, only one slot is designated for the installation of the Serial Interface Module SIM216-1.